The Inspiration for The Blood-Drenched Lace Collection: Why Vampires? 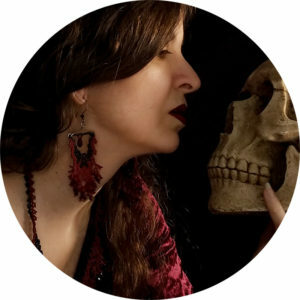 Why did vampires become the inspiration for ChrisCrafting’s inaugural jewelry collection? 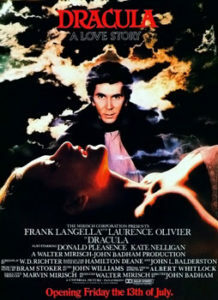 I had always liked fantasy, sci-fi, and supernatural stories, but my fascination with vampires truly started sometime in the late 80s, when I saw the 1979 Dracula starring Frank Langella on TV. Need I say more? Frank Langella. As Dracula. I mean, look at the poster! I think it was his eyes that undid me. That intense look really made it easy to believe people could fall under Dracula’s spell. As well, unlike so many other Dracula movies, this one overall stayed fairly true to Bram Stoker’s novel. (See featured image.) Langella’s Dracula is, to this day, my favorite version of the Count. 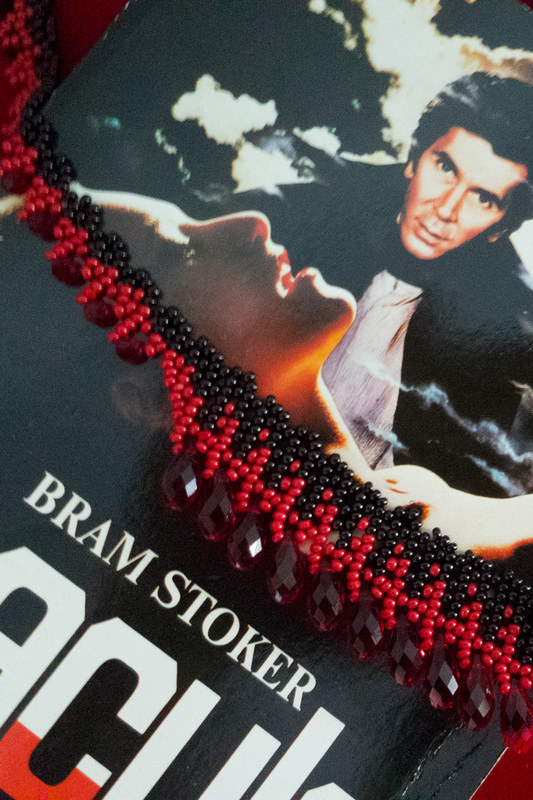 Continue reading The Inspiration for The Blood-Drenched Lace Collection: Why Vampires? I’m off on a new jewelry adventure… come join me! Let me guess: like me, you’re bored with mainstream, trendy jewelry. You’re looking for a more unique style to express your inner dark goddess, geek, nerd… your inner passions. You want to confidently show off your individuality, especially when you need to fly under the radar of the “normal” people around you. Welcome to ChrisCrafting.us! I am Christine “Chris” Berni, maker of enchanting, luxurious, sultry, sensuous, elegant Jewelry That Lets Your Inner Passions Shine. You can find out more about me on the About page. someone with a flair for Gothic or Victorian design. You like the style of my jewelry, but can’t quite find an item you want with all your heart yet? Don’t worry, I will add more products soon! Want to be the first to know when I add new jewelry? Then be sure to sign up for my email list below, and I’ll throw in free shipping as a thank you!